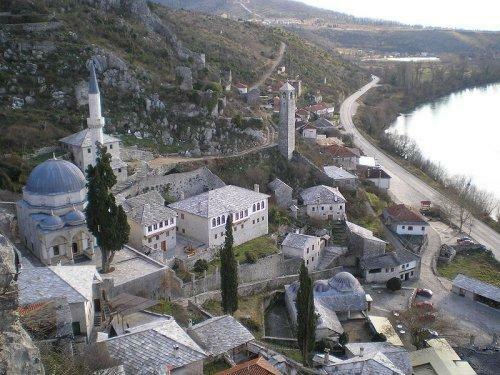 The historic site of Počitelj is located on the left bank of the river Neretva, on the main Mostar to Metković road, and it is to the south of Mostar. During the Middle Ages, Počitelj was considered the administrative centre and centre of governance of Dubrava župa (county), while its westernmost point gave it major strategic importance. 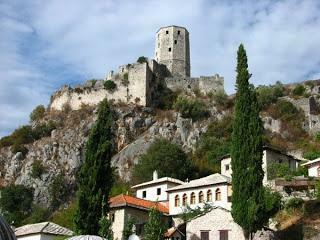 It is believed that the fortified town along with its attendant settlements were built by Bosnia's King Stjepan Tvrtko I in 1383. 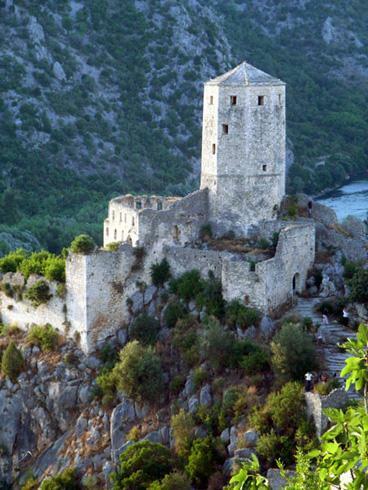 The walled town of Počitelj evolved in the period from the 16th to the 18th centuries. Architecturally, the stone-constructed parts of the town are a fortified complex, in which two stages of evolution are evident: mediaeval, and Ottoman. 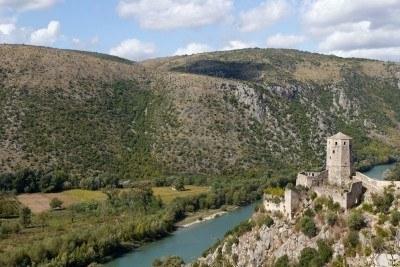 The first recorded reference to Počitelj dates from 1444, in Charters by Kings Alfonso V and Friedrich III. In the period between 1463-1471 the town housed a Hungarian garrison. In 1471, following a brief siege, the town was conquered by the Ottomans, and remained within the Ottoman Empire until 1878. From 1782 to 1879 Počitelj was the kadiluk (area under the jurisdiction of a kadija or qadi - judge) centre and it was the headquarters of the Počitelj military district from 1713 to 1835. The period of the Hungarian King Matthias Corvinus during which the town had a major strategic importance (1463–1471). The period of the settlement development under the Ottoman Empire with the erection of public buildings: mosques, imaret (charitable kitchen), mekteb (Muslim primary school),, medresa (Muslim high school), hamam, baths, han (inn) and the sahat-kula (clock-tower) (1471–1698). In this period military conflicts were occurring in more remote areas. The period after the Venetians conquered and destroyed Gabela (1698–1878) and recovery of Pocitelj's strategic importance. After the establishment of Austro-Hungarian rule in Bosnia and Herzegovina in 1878, Počitelj lost its strategic importance and started deteriorating rapidly. The loss of the town's strategic role assisted in the preservation of the original urban architectural ensemble, so that the town remained in its original form to present day. However, the entire historic urban site of Počitelj and surrounding area suffered extensive collateral damage during the 1992-1996 war in Bosnia and Herzegovina. Namely, it was heavily damaged by Croatian forces during the 1993 Bosnian War. 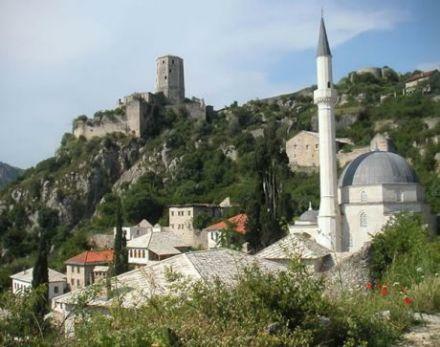 Following the bombing, Pocitelj's sixteenth-century master works of Islamic art and architecture were destroyed and a large part of the town's population was displaced. As proposed by the University of York, United Kingdom, and the University of Sarajevo, Počitelj was in 1996 named by the World Monuments Watch as one of the world's 100 most endangered cultural heritage sites. In the year 2000 the Federation of Bosnia and Herzegovina Government initiated the Programme of the permanent protection of Počitelj. The program includes the protection of cultural heritage from deterioration, restoration of damaged and destroyed buildings, encouraging the return of the refugees and displaced persons to their homes and the long-term protection and revitalization of the Počitelj's historic urban area. The Programm is on-going. As of 2008, the International Council on Monuments and Sites (ICOMOS) expressed concern over the proposed construction of a nearby highway, Corridor Vc. 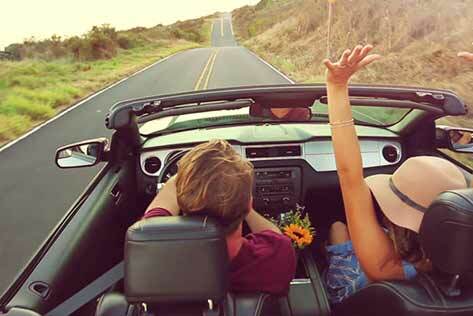 Initial plans include a 1,000-meter long, 100-meter high bridge over the Neretva river. It is feared that the construction will result in a “physical, visual and ecological degradation and devastation of this cultural and historical unity and its authentic surroundings.” While a new potential location for the bridge crossing is being investigated, non-controversial sections are under construction.